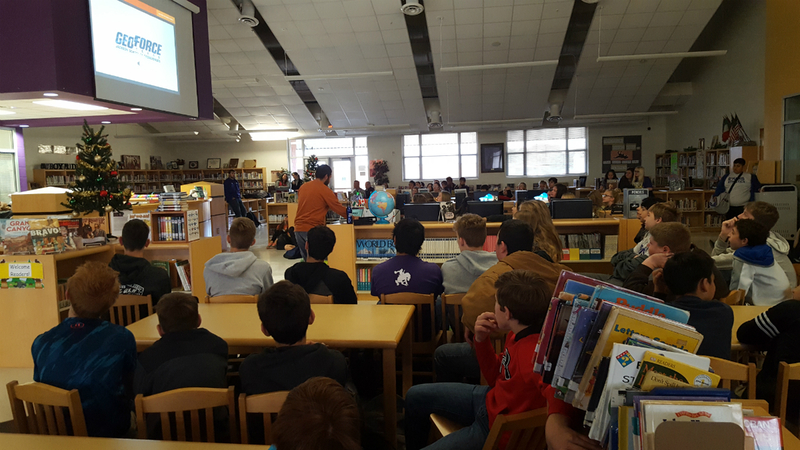 Junior High students came to the library to learn about the GeoForce Program from the Jackson School of Geosciences from UT Austin. 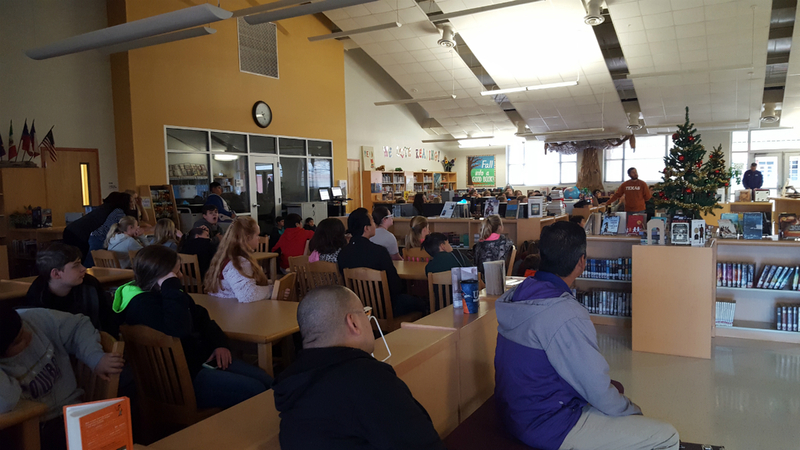 Students in the 8th Grade can apply to join the 4 year program. The application for new and returning students is now open.